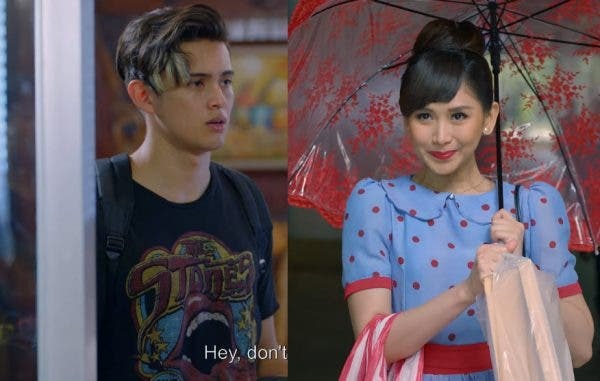 Viva Films has released the first trailer for the highly-anticipated Philippine adaptation of the hit Korean fantasy-comedy movie “Miss Granny” starring James Reid and Sarah Geronimo. The movie tells the story of an old woman in her 70s who magically finds herself in the body of her 20-year-old self after having her picture taken at a mysterious photo studio. Directed by Bb. Joyce Bernal, the Filipino version of “Miss Granny” is coming soon in cinemas nationwide.